Each card has a very wise message. 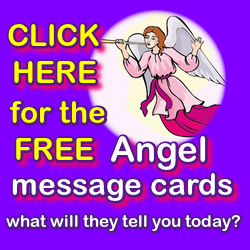 Choose YOUR message card by instinct and see what wisdom is waiting for you! 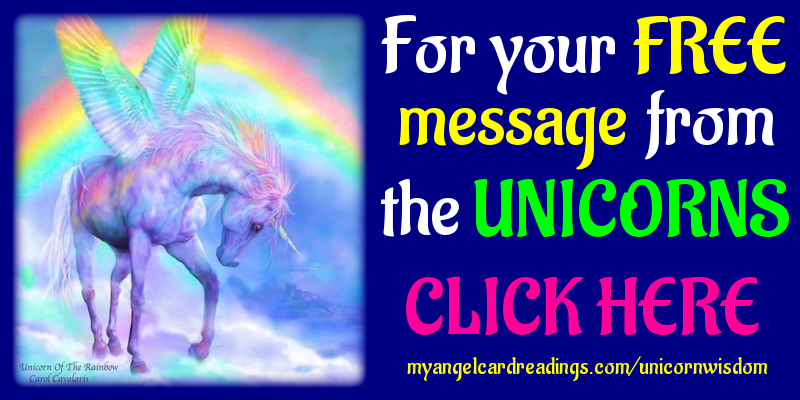 and ask the Unicorns to guide you to the card that they think is relevant or helpful for you today. When you open your eyes, click on the first card that your instinct takes you to. 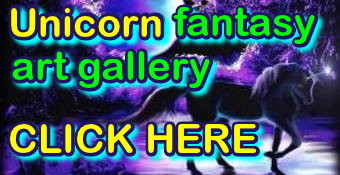 This will be your Unicorn Wisdom Message for today! 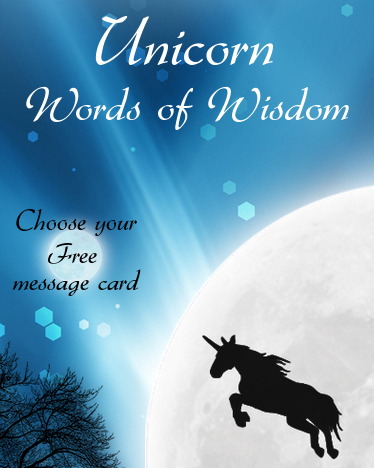 Please use these free Unicorn Oracle cards as often as you want to! 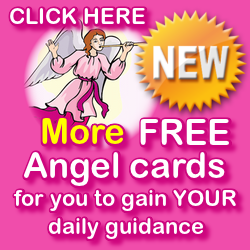 The original "My Angel Card Readings/Unicorns" web page was established 29 July 2009 and updated in June 2011 and again in April 2013. I am obliged by law to say that these Unicorn Oracle Cards are for entertainment purposes only. * I have credited all artists where known.